Home New Mum Tips Breastfeeding…. the perfect time to shop online. It’s what the 3am feeding time is for right? Online shopping in peace and quiet, just you, your baby, your phone and your credit card…. You’ve been good all day, staring at and bonding with your bub and as the night feeds roll around, it’s ok to spend some time on you. The thing about being a new mum, is there is always something you wish you had. Something you saw at someone else’s house, that you want. Stuff for your own home now you’re spending so much more time in it, with a lot of time to look around and what you could do to improve it. Then theres the biggie – YOU, you’re body has changed and you may just need a little treat just for you. 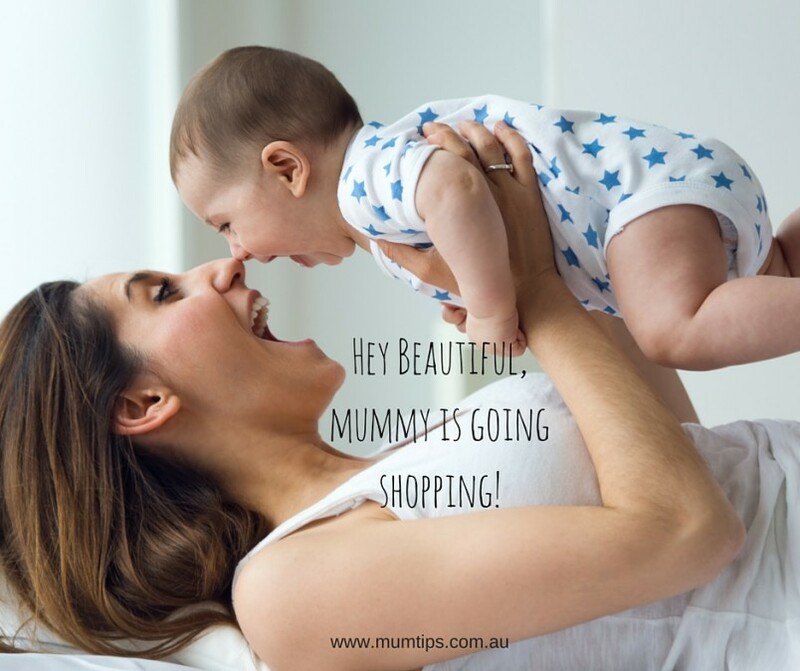 These are a few of my favourite online shops for mums. There is a disclaimer that I have used affiliate links, so we may get paid from your shopping, so please do lots as it’s the way this blog gets some income to keep going! Early in my little boys life I did a fabulous low tox course with Alexx Stuart, that explained hidden toxins and the effects chemicals can have on our children. Being a breastfeeding mum and not really needing an excuse to treat myself, I stocked up on a bunch of new cosmetics and body treatments that gave me peace of mind there was no hidden nasties. I can not live without the Weleda range… I love the sea buckthorn body wash for me and the calendula range for my baby. I am in love with their coffee eye cream….. Try it! Say goodbye to your bags! I think I own most of their baby stuff! It’s so nice! I love the Life Factory glass bottles and I love you can add a sippy lid to these so your little one can use glass instead of plastic at home. I love the klean kanteen sippy bottles for on the go, my boy throws his around so glass and travelling is just not an option. I also love the reuseable lunch stuff, super cute stainless snack containers and Joco coffee cups for me. Don’t get me started on candles and house stuff! I love this store, everything is great quality, sustainable and I know that I’m making good, clean, healthy choices for my family. Airwrap… thank you…. you saved my bubs limbs from popping through the bars of the cot and so many dummys from falling out of the cot and that means less wake ups for me, so thank you! Their linen is pretty cute and nice too! Because when your baby starts to grow, the nursery needs a make over and the “play room” needs the cutest teeny weeny table and chairs. This shop has some gorgeous baby stuff and has the bonus you can pretty much sort out your whole house online. So good, so dangerous and so many awesome things for first birthdays and just because moments! Let me know if you have any favourites? I’m stalking yard games at the moment, hunting for toys for kids that will keep the adults amused (think quoits and bocce) when everyone comes to our house instead of going out for the next 10 years of weekends. If you get a great deal – be sure to let the mums on the facebook page know! Everyone loves a deal and a great product. P.S. Remember, if you get the guilts you’re helping another mum keep a lil blog going 🙂 Thanks! Next articleHow to prioritise your own wellbeing as a new Mum!